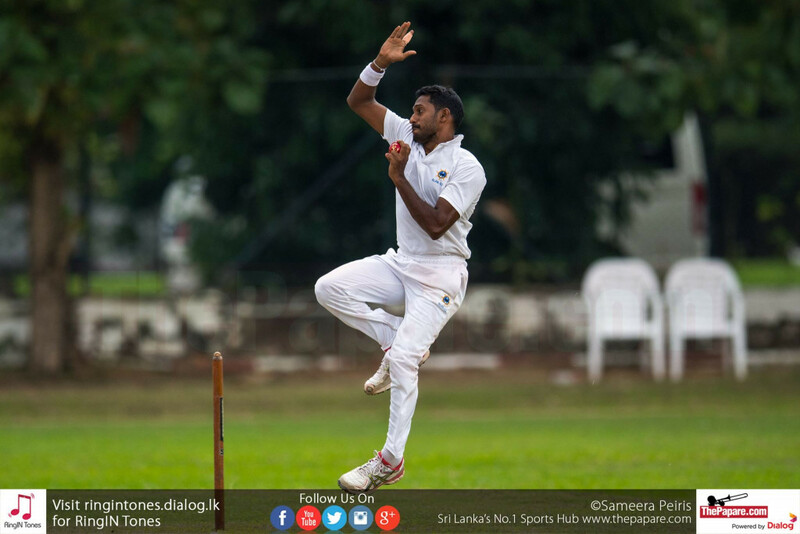 According to reliable sources, 29-year old left-arm fast-bowler Chaminda Bandara from Sri Lanka Ports Authority Cricket Club has been named as the replacement for injured fast-bowler Dushmantha Chameera for the remainder of the England vs Sri Lanka Test series. 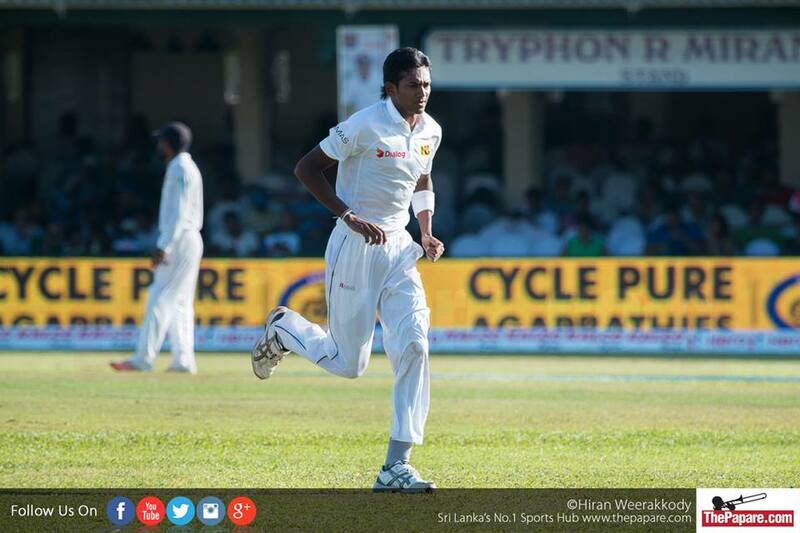 24-year old Chameera has been advised to rest for four months and will return to Sri Lanka to continue his treatment after suffering a stress fracture to his lower back. 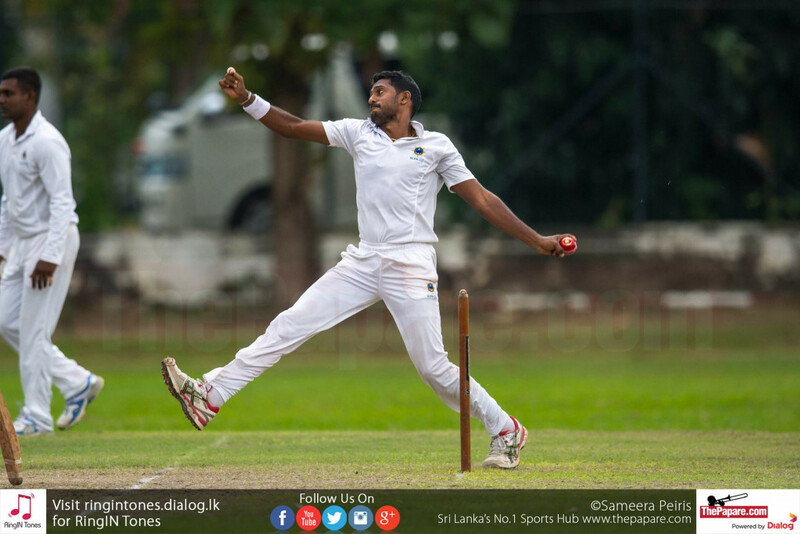 Bandara who hails from St. Mary’s College, Kegalle has played 51 first-class matches over a span of 5 years and has taken 141 wickets. 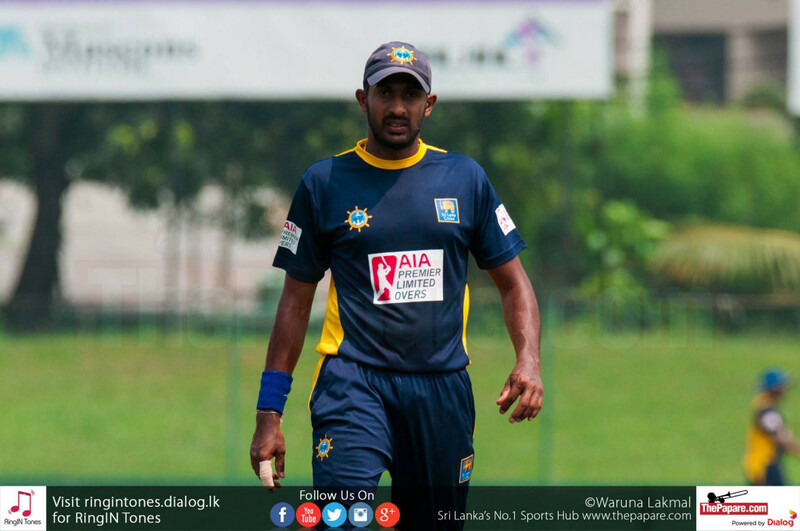 He bowled a stunning spell of 9 for 68 in his final first-class game which was played in March against Sri Lanka Army Sports Club. 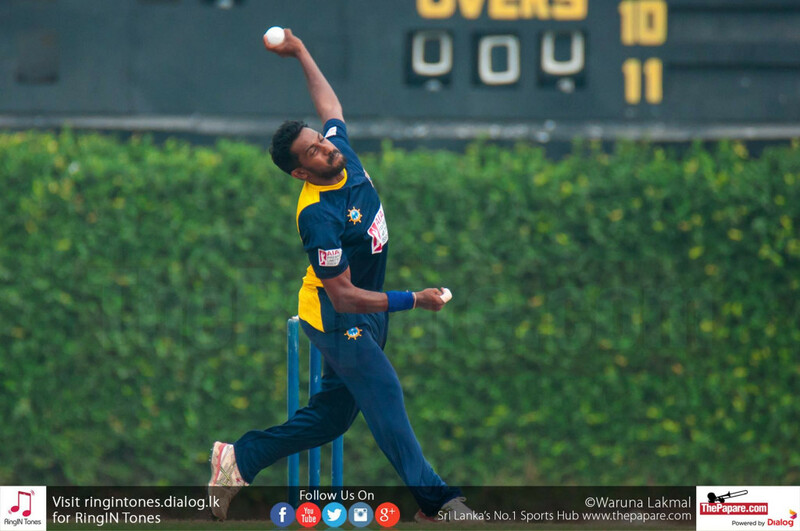 He was the only fast-bowler to feature in the top 15 wicket-takers list in the recently concluded AIA Premier League Tournament 2015/16 with 33 wickets from 9 matches at an average of 26.30. 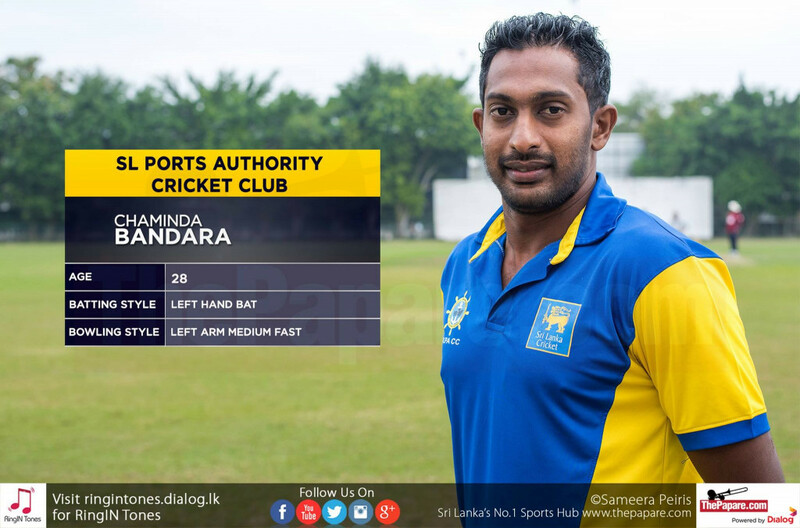 He is known to be a difficult customer with the new ball and has the ability to swing it both ways. 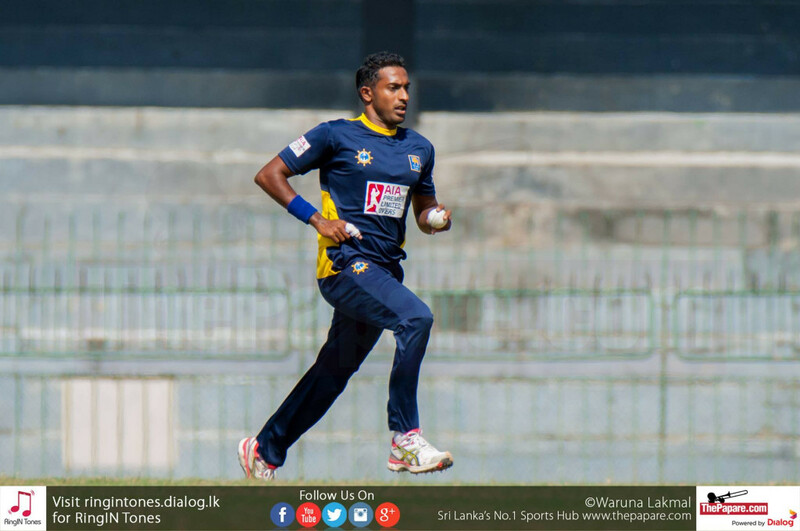 Bandara edged out stiff competition from uncapped left-arm seamer Vishwa Fernando (Bloomfield C & AC) and right-arm fast-bowler Kasun Rajitha (Badureliya C & AC) to get the nod by the national selection committee led by Sanath Jayasuriya as he was not part of the 20-man provisional squad which trained before the tour to England.